Scales Construction, LLC is a Winston-Salem based Electrical Contractor. We are locally owned and operated and have been providing honest and reliable electrical installation, repair and maintenance services throughout the Piedmont Triad of North Carolina. 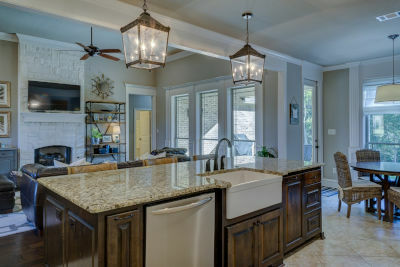 Scales Construction, LLC maintains a consistently higher level of responsiveness and customer service, providing customers with the best quality residential electrical workmanship at competitive prices. We look forward to speaking with you and learning more about how we can serve you. Give us a call at (336) 473-4990 to discuss you project. 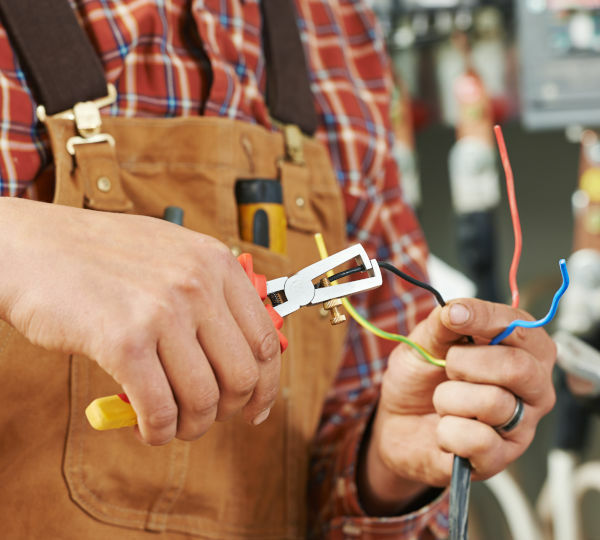 Our licensed electricians have experience in panel upgrades, circuit design, circuit repair and electrical additions. From the smallest jobs to major remodels, we go the extra mile to make sure we satisfy all your electrical needs, and we warranty all our work. 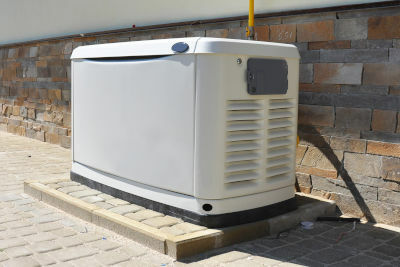 More and more homeowners are relying on stand-by generators in case of emergency. Let our experienced electricians help you select the right unit for your home. You don't have to be affected by a power outage in your area. Installing a service rated automatic transfer switch and stand-by generator will keep all your appliances working when you need them. Whether you're a builder or just building your dream house, we would love to help you along the way. 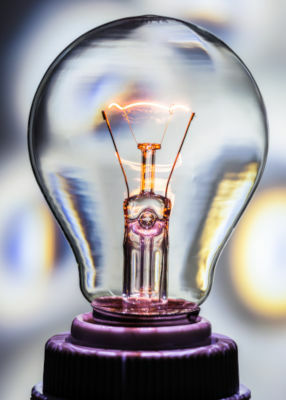 We stay on top of the current Local and National Electrical Code requirements and we know the things inspectors and Electrical Service providers require: things like worksite temporary power, service placement, and smoke and carbon detector locations. We're with you from the first permit to the final inspection. Their professionalism, courtesy, and kindness alone sold me. I was able to get a same day appointment set up, all my questions were answered and explained, and my problems were fixed quickly and carefully. If you have any issues or concerns with anything that runs on electricity...call them! I am so happy I did!! Terrific work by Derrick Scales of Scales Construction. Professional in every way. No surprises on cost or time. We will definitely use Scales Construction for any other electrical work that we have. 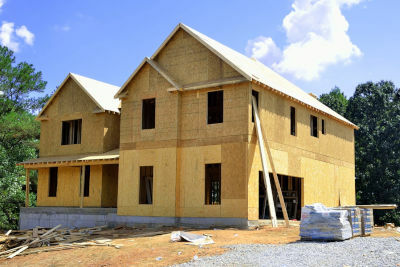 Scales construction is very professional and provides quality service. I'd recommend them for your next project and they will handle all of our future projects. For great pricing and quality service Scales Construction is the one to call! Scales Construction, LLC traveled a distant to my home and did some great professional work....hardworking. polite, and very reasonable prices. I am in the process of booking for more projects to come. Thank you for a job well done!! !